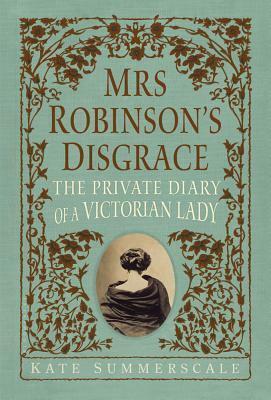 Mrs. Robinson’s Disgrace by Kate Summerscale is a wonderful non-fiction book about a gentlewoman and her diary. When her husband reads it and discovers his wife has had adulterous fantasies, he starts divorce proceedings and uses the diary as evidence. Actually Mr. Robinson believes what he’s read is more fact than fiction. Unfortunately for Mrs. Robinson, passages of the diary are made public when they are printed in the newspaper and her reputation is ruined. How awful! Mrs. Isabelle Robinson is a widow with a child when she agrees to marry Henry Robinson. Right from the beginning Isabelle realizes her error in marrying Henry. Isabelle and her family have money and it becomes obvious that Henry has married her to get his hands on her assets, at least the monetary kind! While he is not violent towards her neither is he warm and fuzzy. Isabelle and Henry have two more sons together but she is less than thrilled or fulfilled with her marriage. Journaling or keeping a diary came into vogue in the mid 19th century for both men and women but I’m not sure if the majority of them contained such salacious reading material as the one belonging to Isabelle Robinson. From Isabelle’s diary it is obvious that she dreams of romance and yearns for some young, handsome stud to take her away from her dreary life with Mr.Robinson. Isabelle is an intellect and a beautiful writer who enjoys evenings with friends that have similar interests. While living in Edinburgh, Isabelle spends many evenings with a family that stimulates this part of her soul. Lady Darlington, and her daughter and son-in-law, Dr Edward and Mary Lane. She falls madly in love with the younger Edward Lane and writes incessantly about this infatuation in her diary. The courtroom proceedings between the Robinson’s was explosive and caused quite a sensation in the prudish Victorian era. Although many woman must have had the same feelings of boredom and unfullfillment in their marriages never before had it been so brazenly and shockingly verbalized. 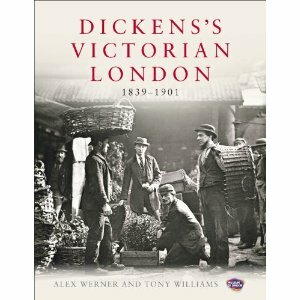 A fantastic read for those of us who love all things Victorian. 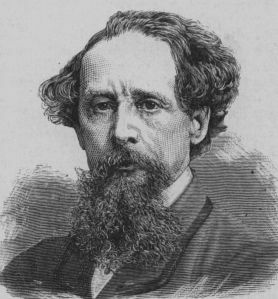 With all the hoopla about Charles Dickens, it’s made me think about another one of my favorite authors of the Victorian and Edwardian eras, Oscar Wilde. I think the first time I became acquainted with Mr. Wilde was when he was featured in the television series Lillie on Masterpiece Theatre back in the late 1970’s. Lillie is the story of Lillie Langtry, as well-known for her affairs with royalty as she was as a stage actress and music hall performer. The young Wilde was an admirer and friend of Langtry and so was featured prominently in the series. I was intrigued immediately with the persona I saw on the TV screen and I wanted to read and learn more about the real man and his prose. 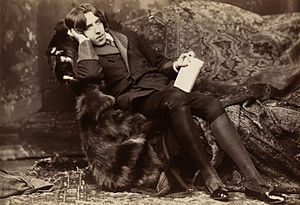 I whipped through The Picture of Dorian Gray, then the plays The Importance of Being Earnest and Lady Windermere’s Fan. I loved the way he wrote, especially the humor. Like Dickens, Oscar Wilde has remained in the public consciousness. There have been some really fun movies made from his work. 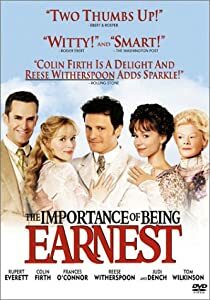 My favorite has to be the 2002 version of The Importance of being Earnest with Colin Firth and Rupert Everett. 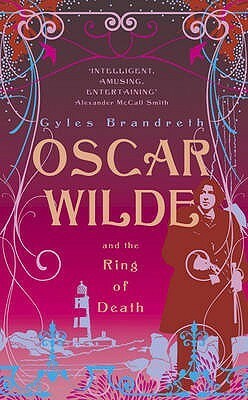 And I love the Oscar Wilde Murder Mysteries written by Gyles Brandreth with Wilde playing the sleuth. So, this weekend I think it’s about time to revisit one or more of those great stories. Oscar I think we have a date!